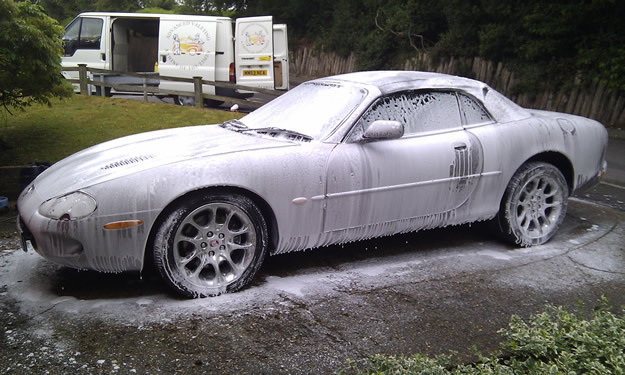 A pre-wash high foaming application that bonds to the vehicles paintwork and lifts and suspends the dirt prior to the first rinse. 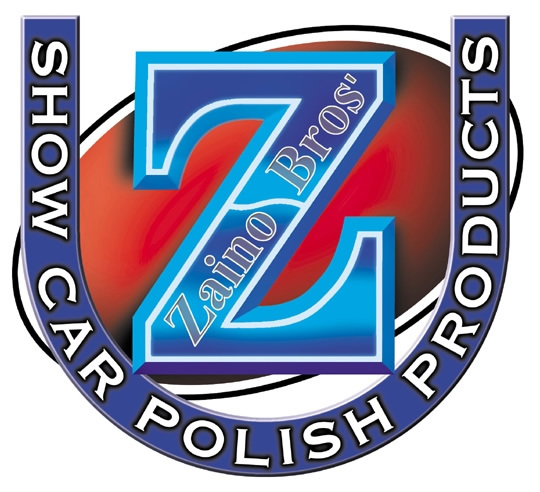 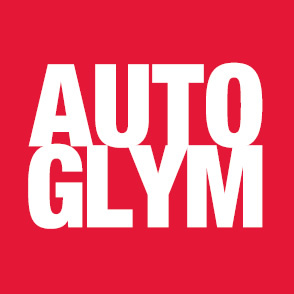 Contaminants such as road tar, tree sap, bug splatter, industrial fallout, brake dust, railway dust, paint overspray and exhaust soot can be removed using clay bar to leave your paintwork slippery smooth, ready for polishing or waxing. 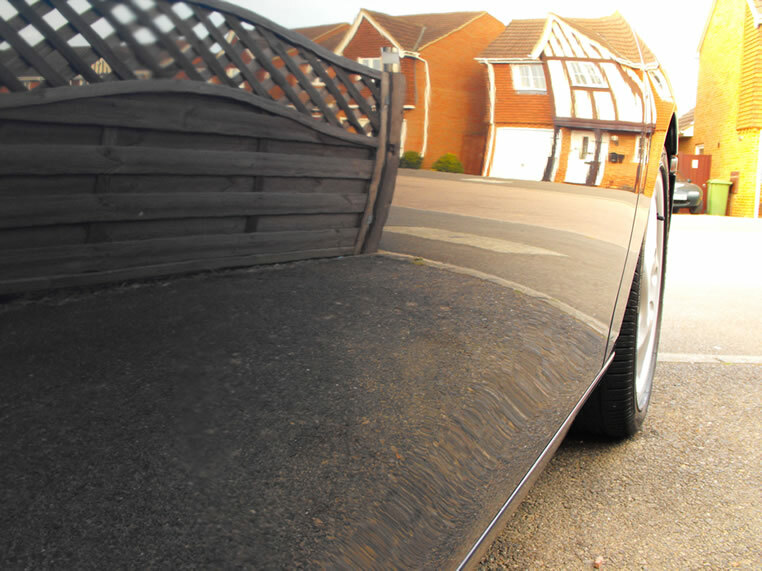 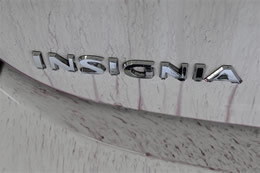 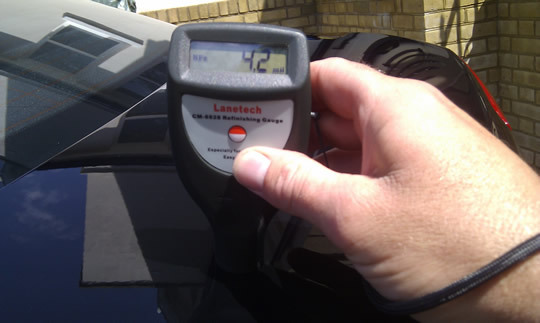 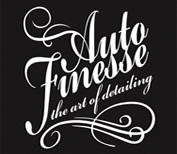 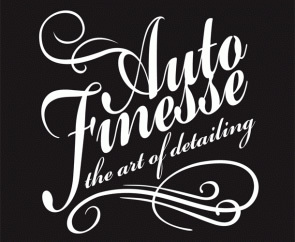 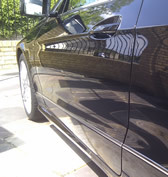 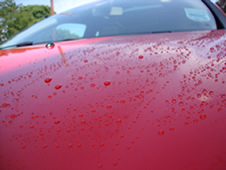 With the use of a digital paint depth gauge and a vast array of non-filling and non-silicone cutting compounds and polishes, we can safely remove marring, paint swirl marks, light scratches, water spots, bird droppings, bug remains, oxidisation and greatly enhance your vehicles surface gloss in preparation for waxing. 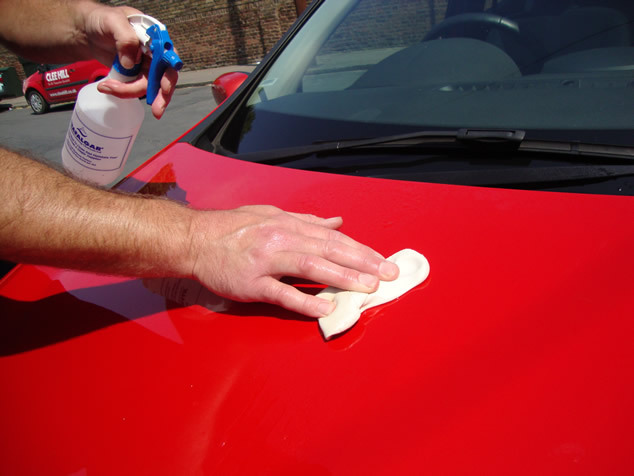 This will effectively remove all surface residues and will leave a fresh clean surface in preparation for the application of our waxes and sealants. 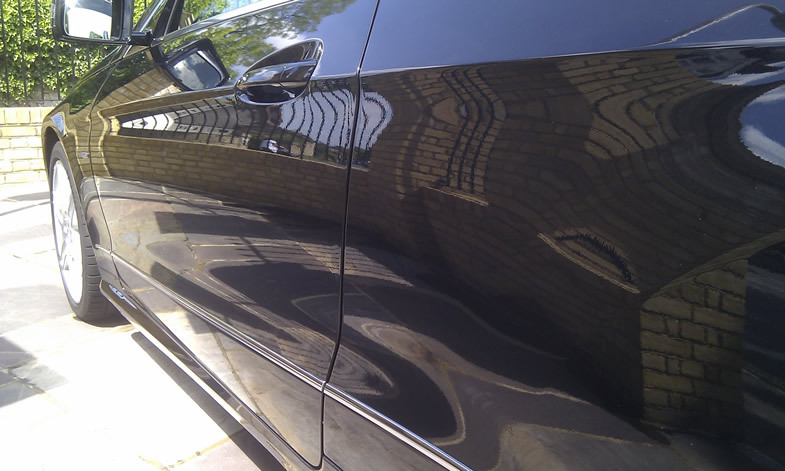 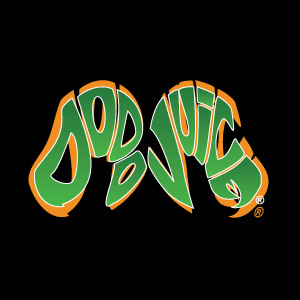 We offer a wide variety of premium waxes that protect against salt, detergents, UV light, acid rain and industrial fallout. 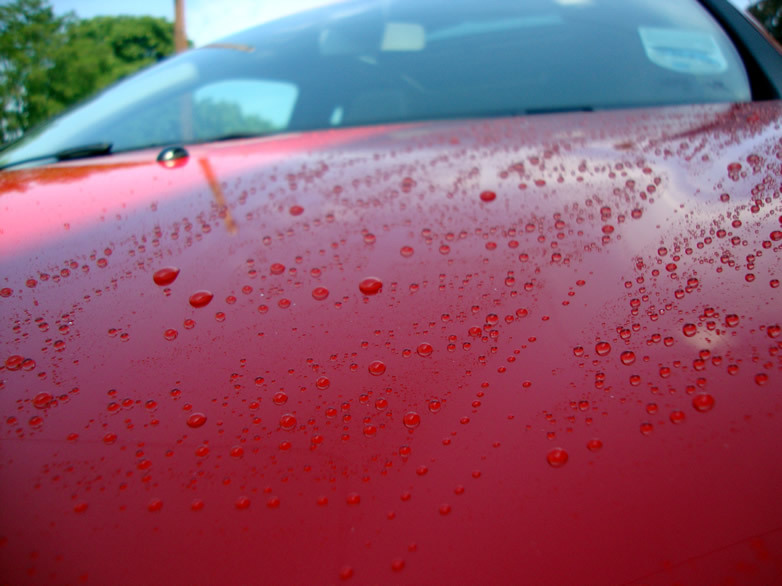 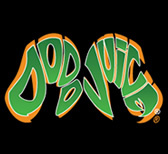 A protective barrier that gives excellent water beading and shine. 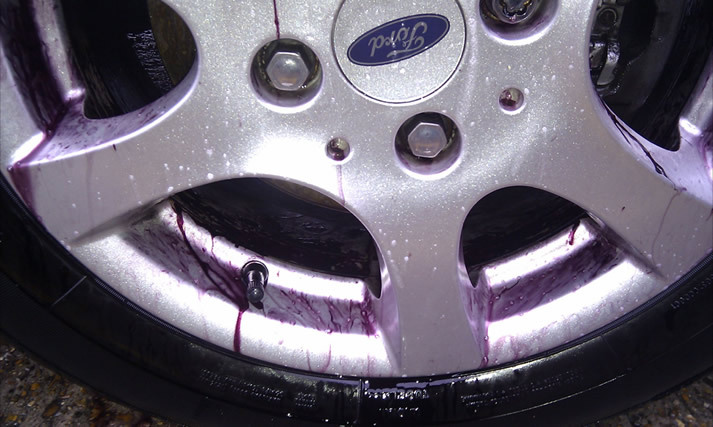 This process opens up the paint's pores to release ferrous particles and to neutralise caustic compounds that have developed in the paint's subsurface. 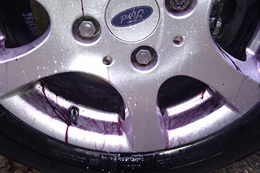 On going damage is immediately stopped and future damage is prevented by removing the ferrous particles. 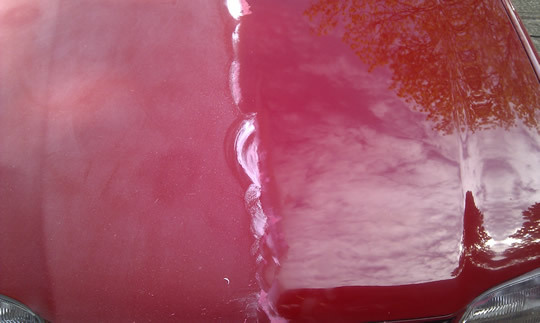 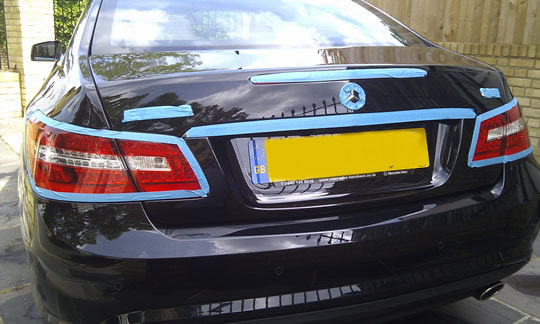 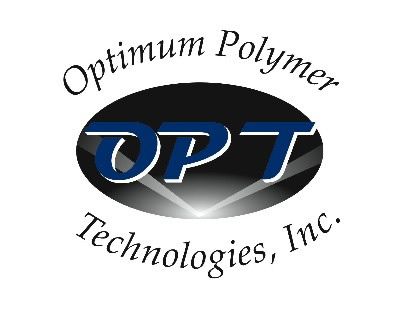 We use the very latest advancement in automotive sealants. 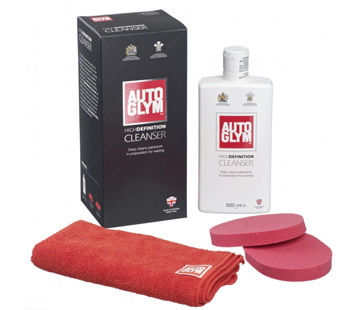 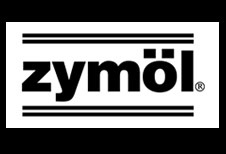 This protects paintwork, glass, wheels, rubber, and plastic moulding for up to a year. Hydraphobic sealants that use nano-technology to create a watertight and scratch resistant barrier for all surfaces of your car up to 4 years of unbeatable protection.